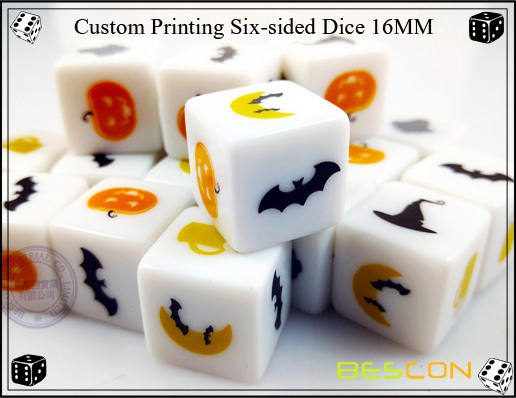 This dice has 16MM (5/8) standard board game size. 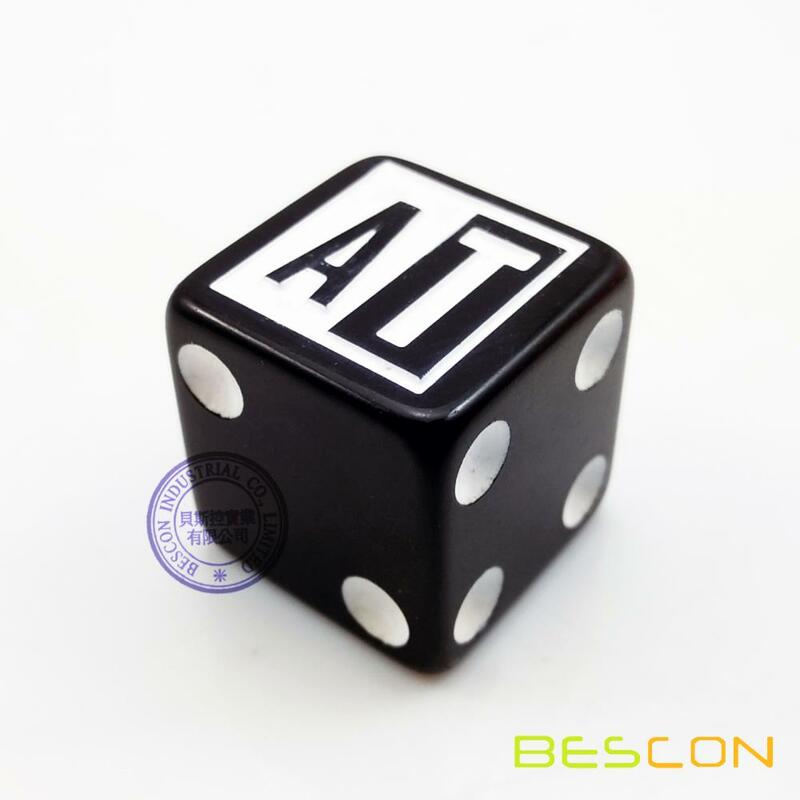 It is square shape with high quality polished finishing and big dots. 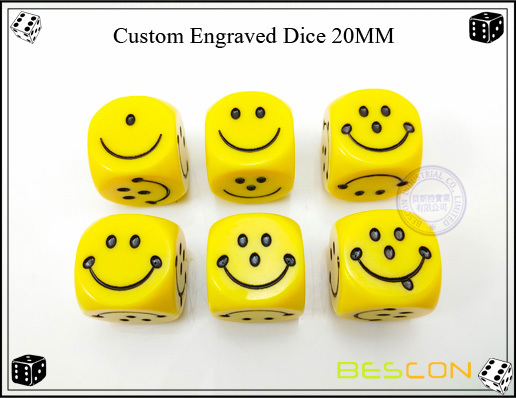 With a purpose of brand feature advertising during board game process, the die has custom engraving pattern on 1st side. 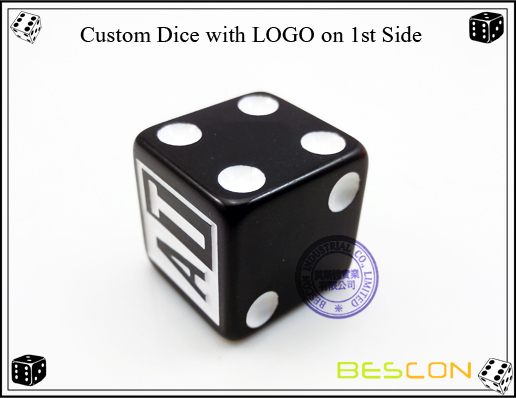 Looking for ideal Custom Square Dice Manufacturer & supplier ? We have a wide selection at great prices to help you get creative. 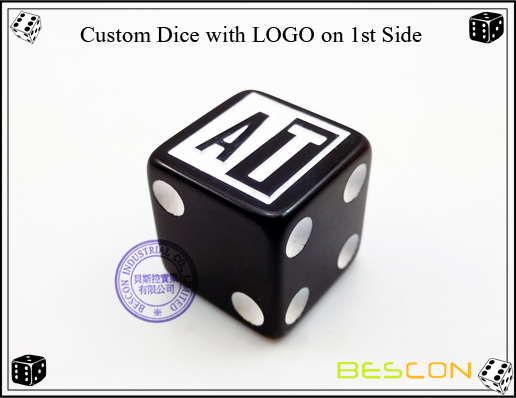 All the Custom LOGO Engraving Dice are quality guaranteed. 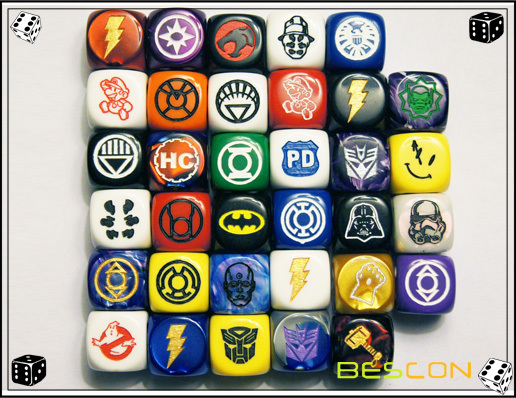 We are China Origin Factory of Custom 6 Sided Dice. If you have any question, please feel free to contact us.